3 Days To Close TEF $5000 Grant Application! 2 Major Ways We Can Still Work Together!! 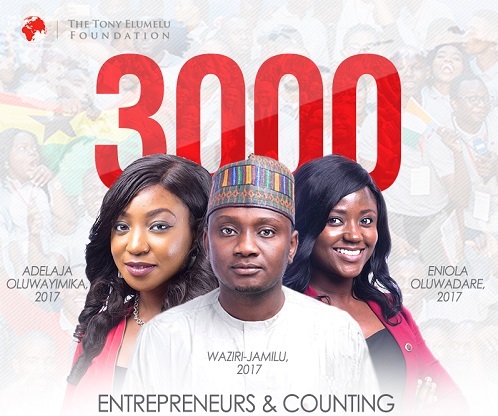 Tony Elumelu Foundation is now accepting applications for the 4th cycle of the TEF Entrepreneurship Programme. Outstanding African entrepreneurs who have start-ups or business ideas with the potential to grow are encouraged to apply. Through this business development programme, we provide training, mentoring, funding and network access to catalyze growth in Africa’s most under valued resource- its entrepreneurs. The Entrepreneurs who pass through the Programme become part of a growing network of business leaders. 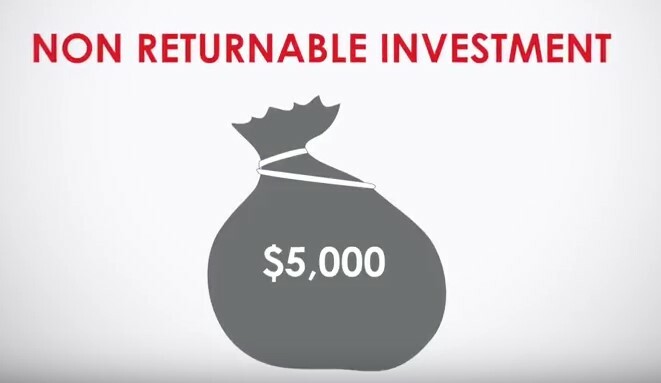 The alumni network is comprised of all Tony Elumelu Entrepreneurs and beneficiaries of our past Programmes. The online and offline network promotes sector-based and geography-based communities and collaboration across Africa. There is growing interest in TEF as the partner of choice on African Entrepreneurship. Like-minded organisations can partner with us to gain access to the largest entrepreneurship ecosystem on the Continent and amplify their transformative impact. Strategic partners can add value to our alumni, drive research, enhance the largest annual gathering of African Entrepreneurs or fund some of the brightest ideas to come out of Africa. Tony Elumelu Foundation is focused on promoting the positive role of entrepreneurship in driving Africa’s social and economic development. In doing so, we hope to accelerate the spread of economic prosperity and social progress throughout Africa, strengthening the African entrepreneurial ecosystem. Welcome to the 2018 edition of the Tony Elumelu Entrepreneurship Programme, the flagship programme of The Tony Elumelu Foundation. You can make changes to your application entries before you submit. After submission, you will not be able to make any modifications to your submission. All applications will be reviewed and selected applicants for 2018 will be notified accordingly. Thanks so much for this valuable exposition, may God increase you on every side as you decided to help the less privileged.